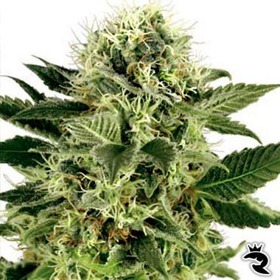 Swiss Cheese Feminized is a high-yielding, fast-finishing mix of Skunk #1 and Swiss Miss. 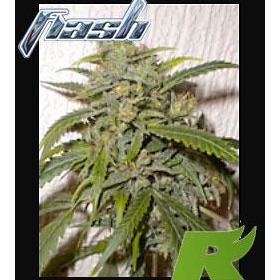 Totally droolworthy, Swiss Cheese Feminized will make even a newbie’s wildest dreams come true! 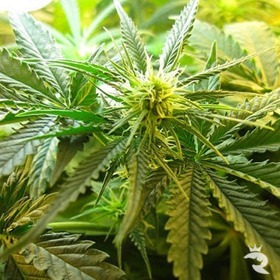 Northern High Lights Makes Indoor Weed So Easy! Northern High Lights delivers professional results each & every time without asking for anything in return. This is the absolute easiest indoor smoke in the known (or unknown) universe! Now's your chance to own a true weed legend! 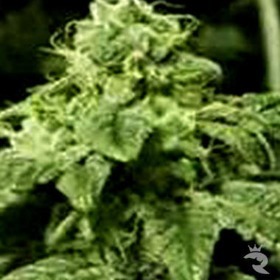 Northern Light is the absolute best indoor strain - it's fast, powerful, short & extra good. Order this Indica today! Huge Huge Yield, great hash taste and aroma, amazing flowering time and a wapping 20%+ THC Level - What more could we ask for? What is special about this Northern Lights variety is that White Label intensified its freshness, vigor and stability of NL by back-crossing it with its original Afghani ancestor.